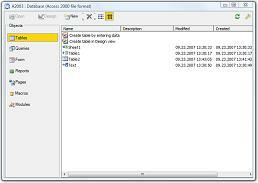 The database window is a COM Add-Inn developed in VB2005 and requires .NET Framework 2.0. MDB, ACCDB and ADP are supported. 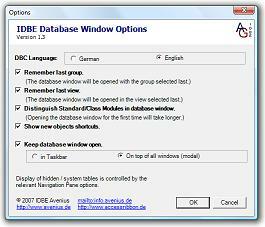 After setup and start of Access a new group and a new button "Database Window" are available on Tab "Home". 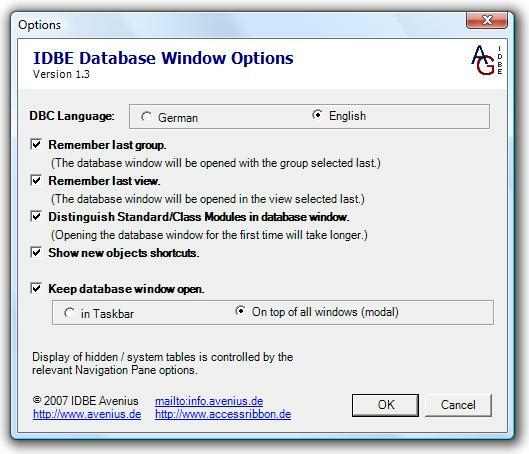 Use this button to display the database window. 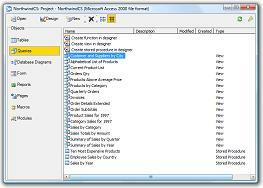 Use the option settings to customize the database window. You can reach the options by click on the tool symbol in the database window. 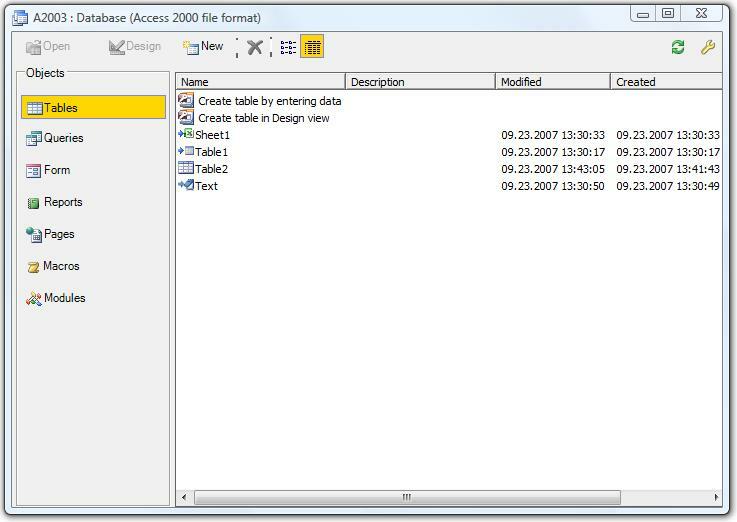 The display of hidden and system tables is controlled by the relevant Navigation Pane options of Access 2007. 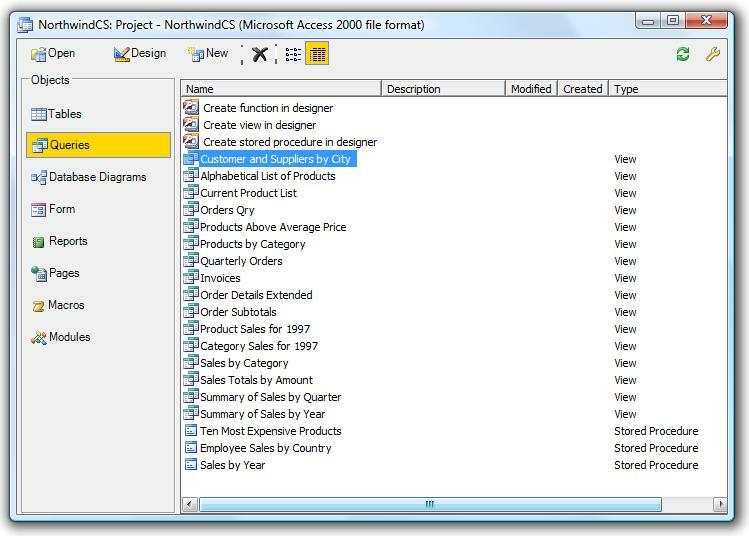 Right click on the Navigation Pane's headline, then select "Navigation Options ..."
You can also reach the "Navigation Options" by using the "Office Button" / "Access Options” / "Current Database" / "Navigation" / "Navigation Options"
In the options dialog window select "Display Options" and check "Show System Objects". Note: The start of Access may be delayed, due to loading of COM Add-Ins and manipulation of ribbons). Fixed: Not all forms/reports will be displayed in the database window.